Reliance Communications plans to shut down voice calling service from December 1 and MNP will be available until December 31, 2017. Vodafone India, the second largest telecom service provider in the country, has announced that Reliance Communications customers can join its network with mobile number portability. The option to port from Reliance Communications to Vodafone is available for customers in UP West, Kerala, Haryana, Odisha, Andhra Pradesh & Telangana, Punjab, UP East, Madhya Pradesh & Chhattisgarh, Rajasthan, Maharashtra &Goa and Karnataka. Reliance Communications plans to shut down voice calling service from December 1 and MNP will be available until December 31, 2017. 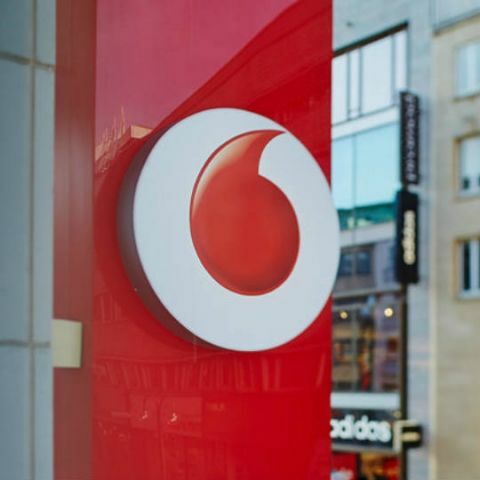 Vodafone India, one of India’s leading telecommunications service providers, announced that Reliance Communications customers can now use Vodafone network for facilitating their Port-out requests. This is being done to facilitate porting out and ease connectivity for customers facing network shutdown. This offer is valid for all the customers in UP West, Kerala, Haryana, Odisha, Andhra Pradesh & Telangana, Punjab, UP East, Madhya Pradesh & Chhattisgarh, Rajasthan, Maharashtra & Goa and Karnataka. Go to network settings on their mobile handsets, manually select Vodafone network. Generate MNP code by sending PORT <Reliance Number> to 1900. Submit this MNP code along with Mandatory documents and photographs at the nearest Vodafone store or Vodafone retailer. Customers coming on Vodafone network will have new exciting data and voice offers to choose from, which fit every pocket. This facility is not available in Delhi, Mumbai, Kolkata and Gujarat. Speaking about the new offers Avneesh Khosla, Associate Director – Consumer Business, Vodafone India, said, "We, at Vodafone, always try to offer maximum value to our customers, in terms of service, network and price. In line with this endeavour, we are very pleased to extend our value for money propositions for all customers, facing network shutdown. We urge all such customers to avail world class experience on Vodafone SuperNetTM."